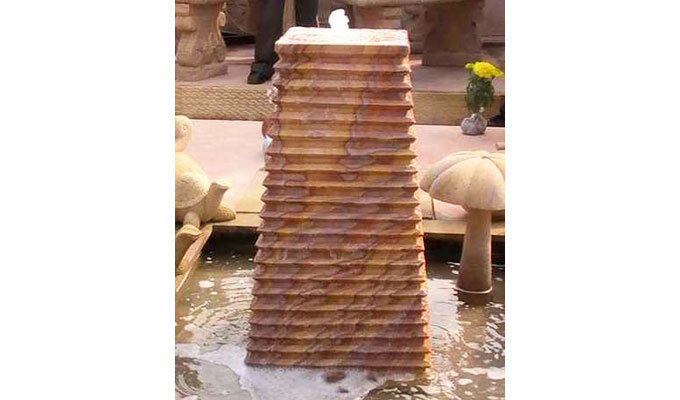 Aditya Stonex brings classic garden stone articles made from sandstone, marble, and carved stones. 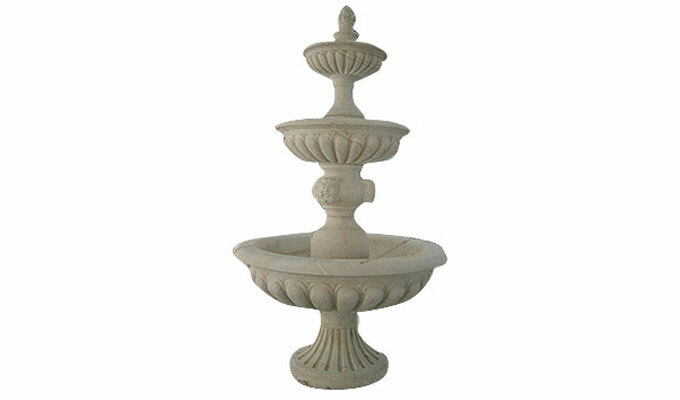 Give an aesthetic look to your gardens with beautiful ornamental stone objects as your garden décor. 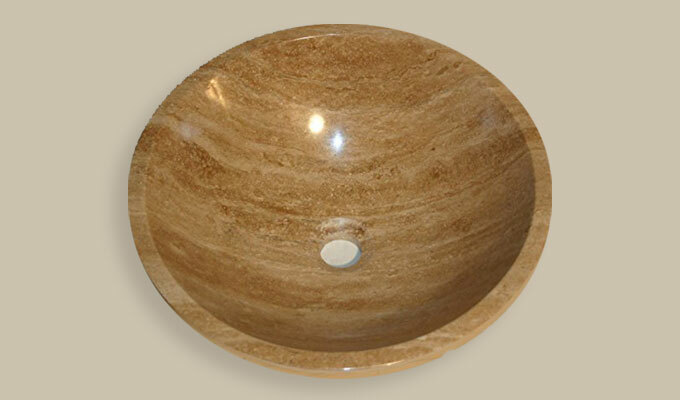 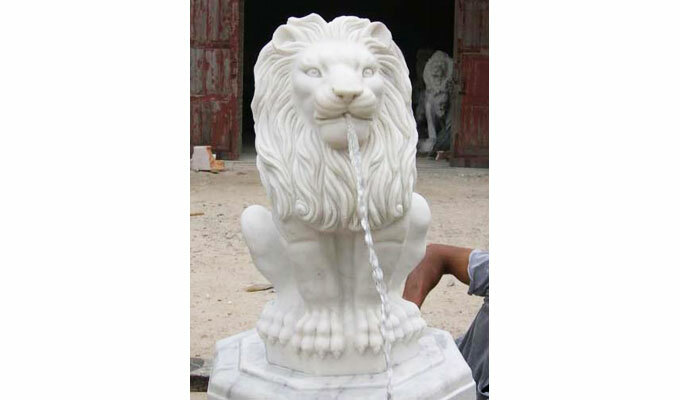 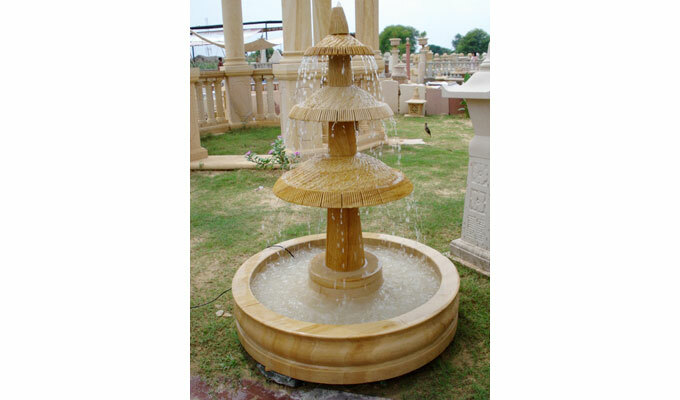 The range of stone articles for garden covers awesome varieties of decorative marble fountains, statues, marble table and sofa, carved stone statues, sandstone garden fountains. 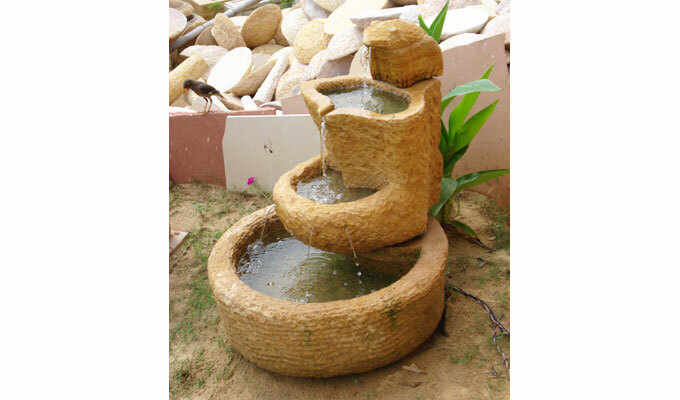 As you contact us you are sure to discover more incredible articles made of decorative yet durable stones like patio garden planters, sandstone flower pots or marble flower pots.